Voice your opinion! 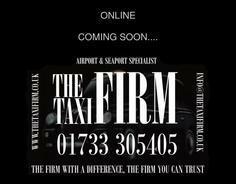 Review The Taxi Firm now. 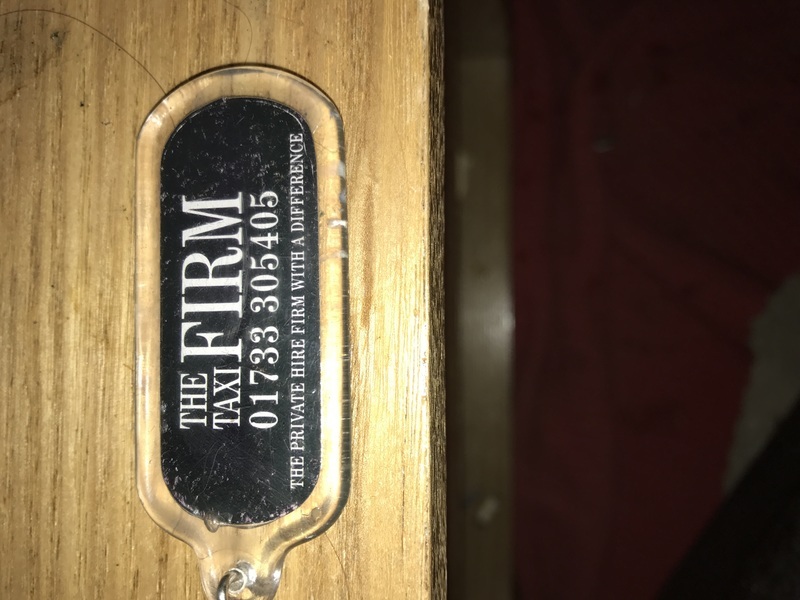 Is The Taxi Firm your company?